FE CEO Alejandro Agag had wanted his series to use the longer circuit with the faster Gen2 cars, but he said that the FIA had objected to the proposal. 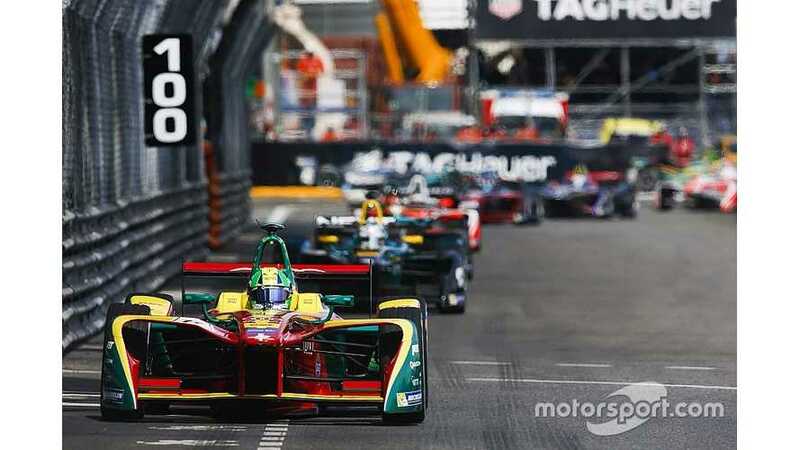 Here are the results from the Formula E race held in Monaco on Saturday May 9. 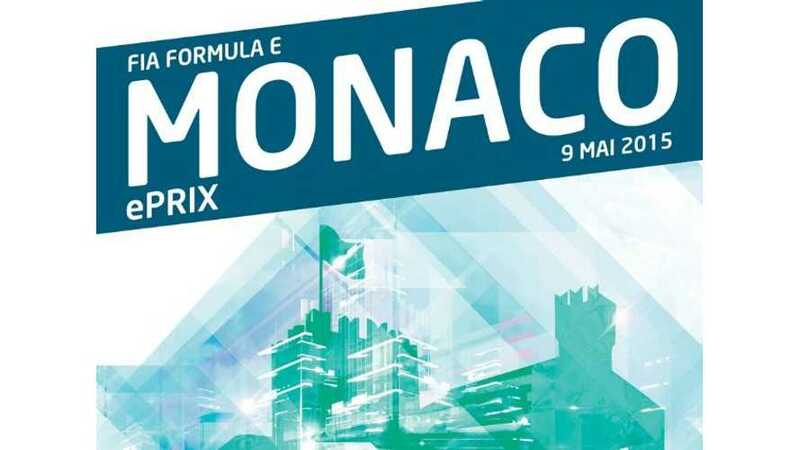 The next Formula E race is scheduled for this Saturday May 9 in Monaco.